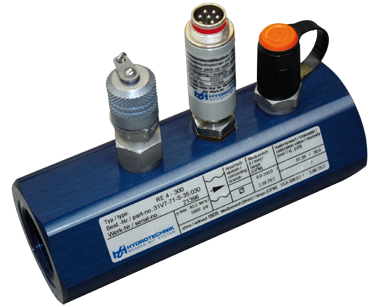 Turbine volume flow sensors (HySense® QT) function via the flow principle. A medium flow through a tube in an axial direction and makes the turbine wheel turning. The single turns are caught by a signal pick-up which changes the signals in digital impulses. The gear volume flow sensors (HySense® QG) working via the displacement principle. Gearwheels are set in motion via a medium. With each rotation of the gearwheels, a defined amount of liquid is transferred through the volume flow sensor. The rotation movements of the gearwheels are caught by signal pick-ups and transferred in digital impulses. 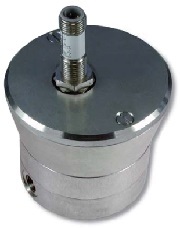 Oval wheel volume flow sensors (HySense® QO) function via the displacement principle. Here, two geared oval wheels are driven by the pressure of a liquid. They are rolling on each other. With each rotation a defined amount of liquid is transferred through a counter. The single rotations are caught by a signal pick-up which changes the signals in digital impulses. Load valves with turbine volume flow sensors (HySense® QL) are made for simulation of load conditions. A load can be simulated with the throttle valve to record the characteristic curve of the pump. 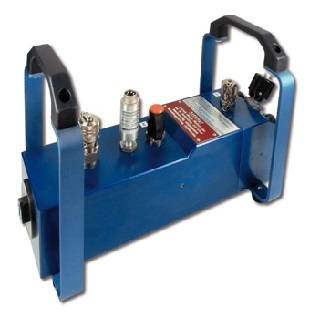 A Load valves combines a volume flow sensor, a valve and test points for pressure and temperature. Each volume flow sensor is delivered with a calibration certificate. Please keep this safe. We recommend a re-calibration of the sensor every 1 or 2 years. 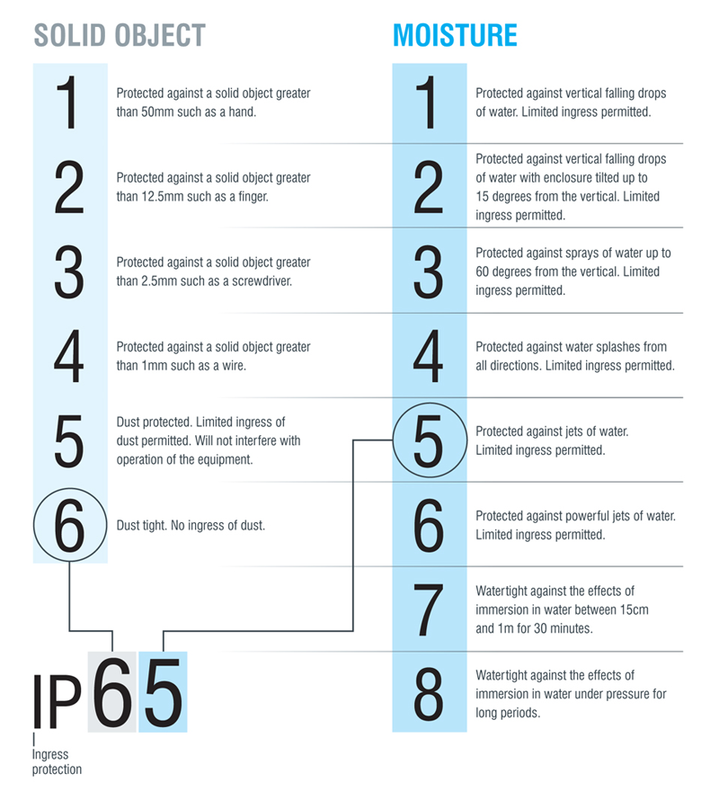 Please use the international calibration service of Hydrotechnik. 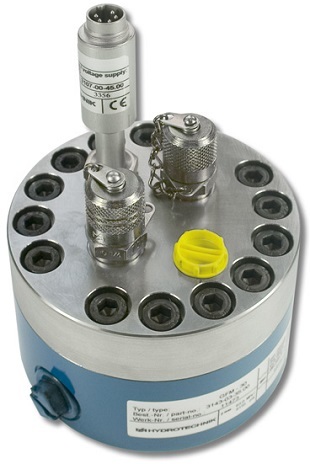 Multiple calibrations for different viscosities for all volume flow sensors are offered.